A very well made,good quality, jumper although a little darker than I have been expecting from the photo on the website (not a big issue). A minor point is opening for the head is slightly tight - unlike another jumper bough at the same time from James Meade; obviously "Large" is built to different specifications! Still very happy with it - I'll just have to take care when putting in on or taking it off (or shrink my head!??). 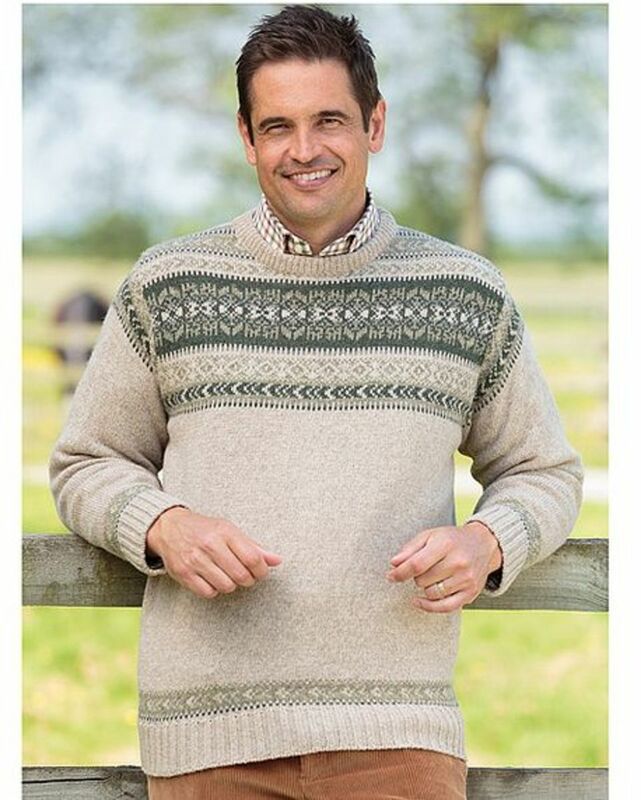 "A very well made,good quality, jumper although a little darker than I ..."